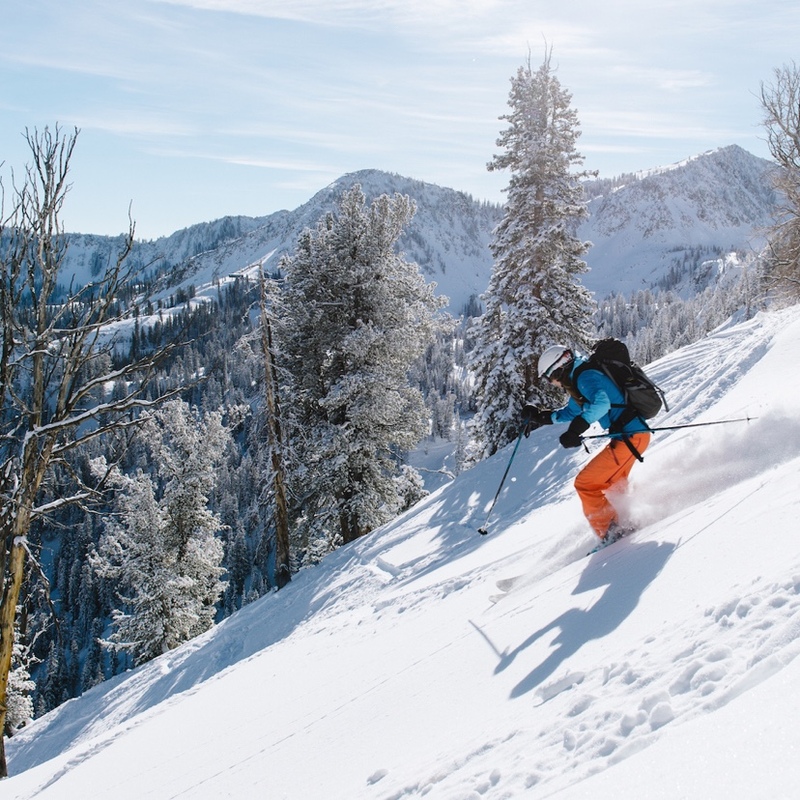 Home to some of the finest powder in the country, Salt Lake City has truly earned its title of Ski City. 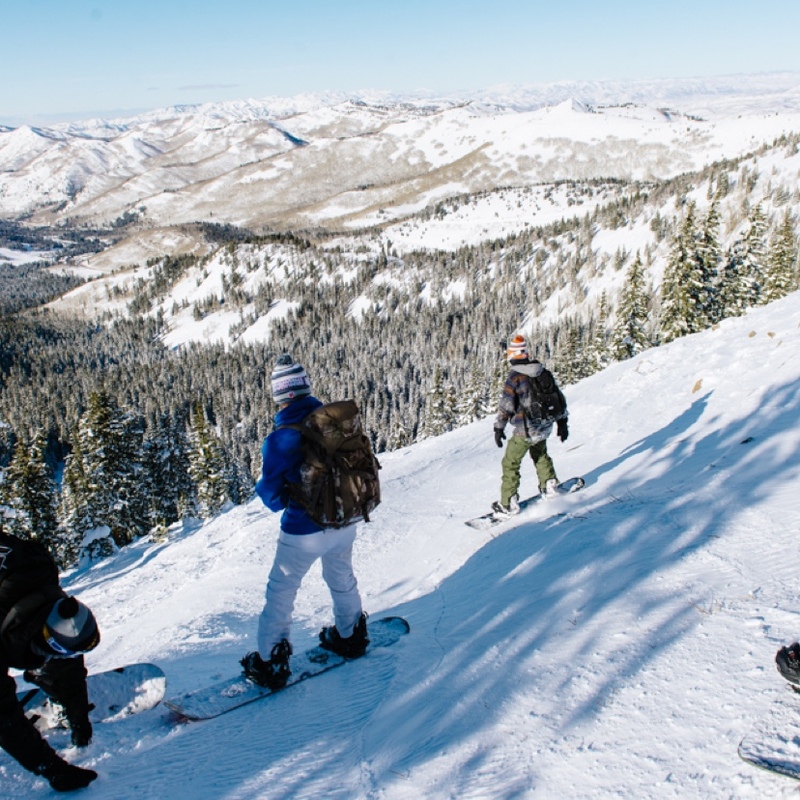 From the surreal alpine views of Solitude, to the endless tree glades of Brighton, to the steep and craggy terrain of Snowbird, there’s no place quite like SLC. 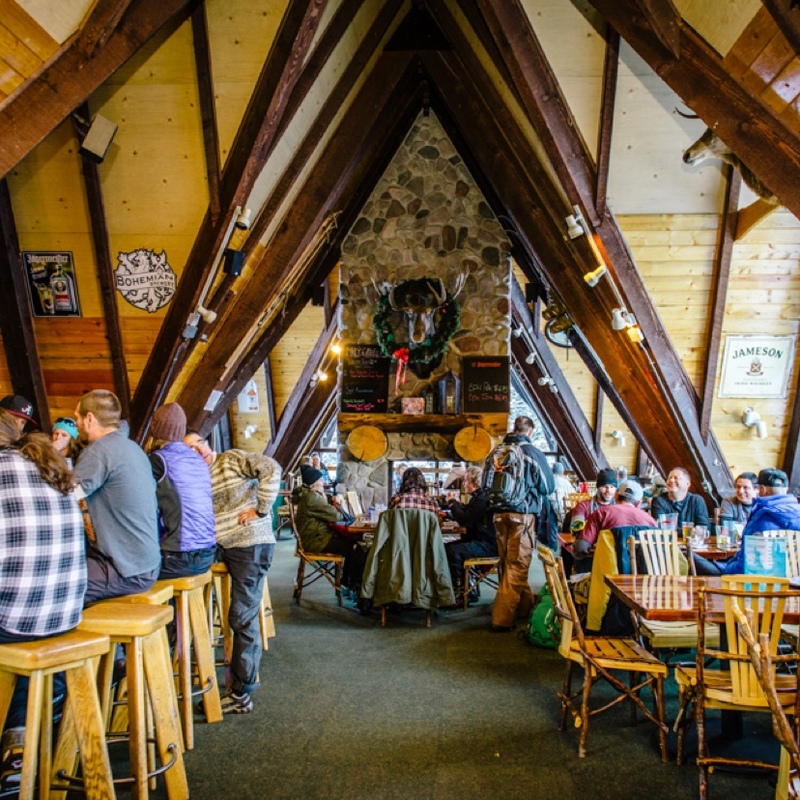 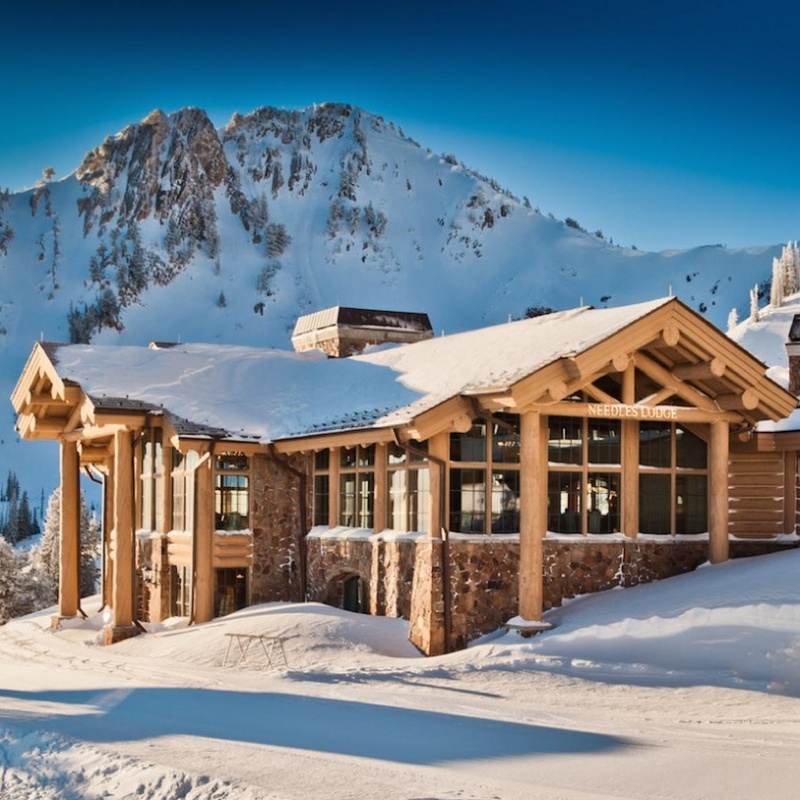 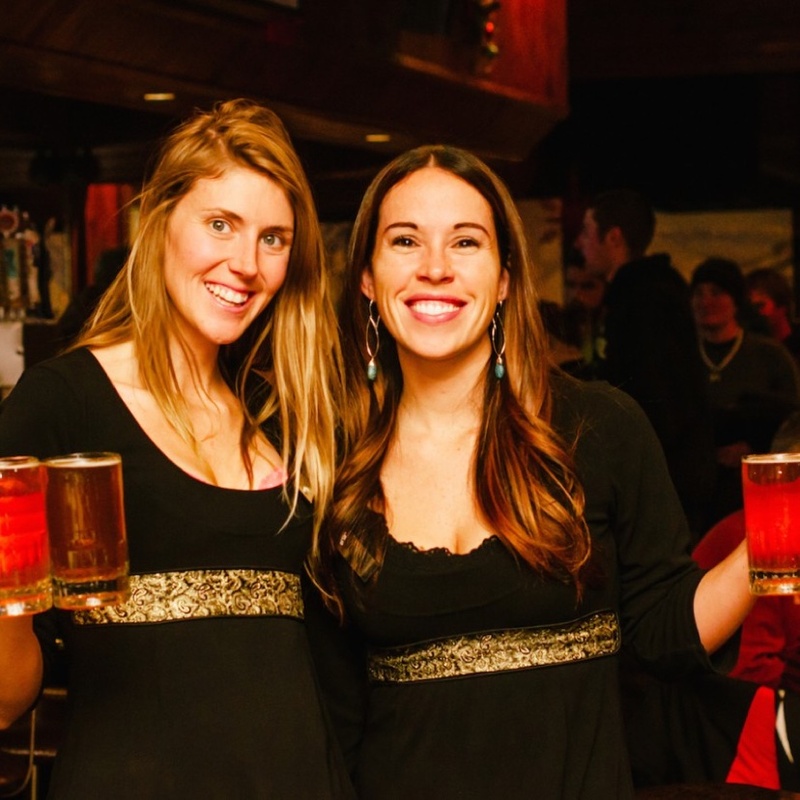 Here’s your guide to catching our favorite inbounds, side country, and après-ski spots at 6 of the best resorts in Utah. 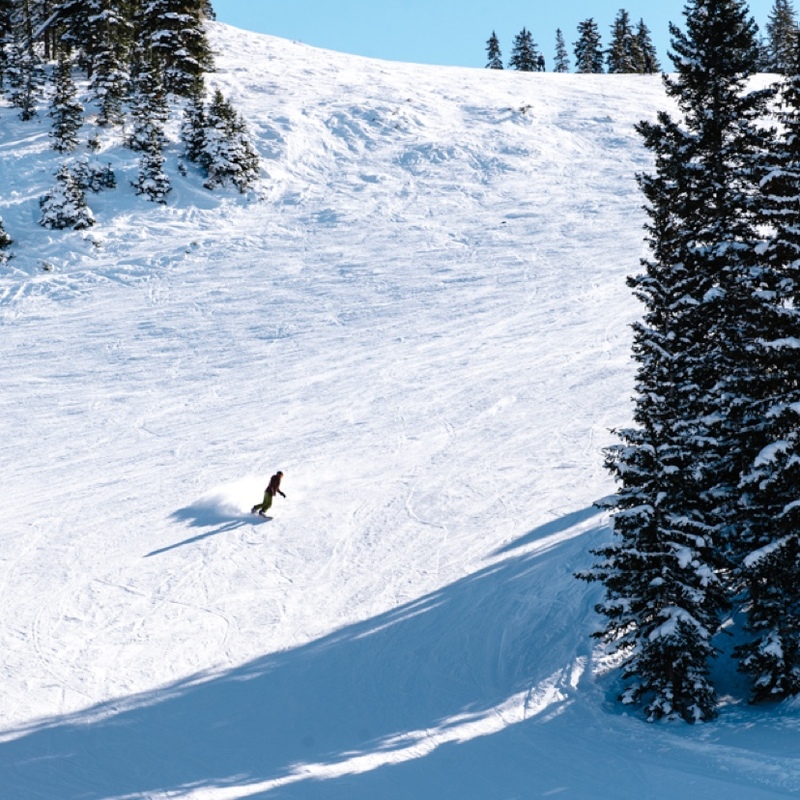 Poised between different worlds, Solitude provides surreal alpine views and terrain that is both challenging and inviting. 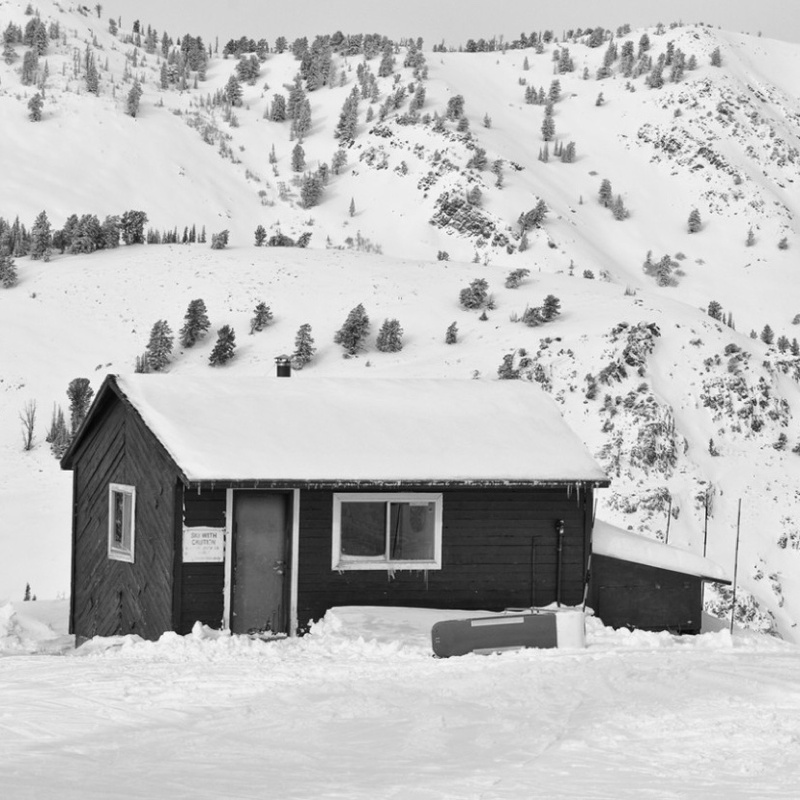 Brighton was one of the first ski spots in the country. 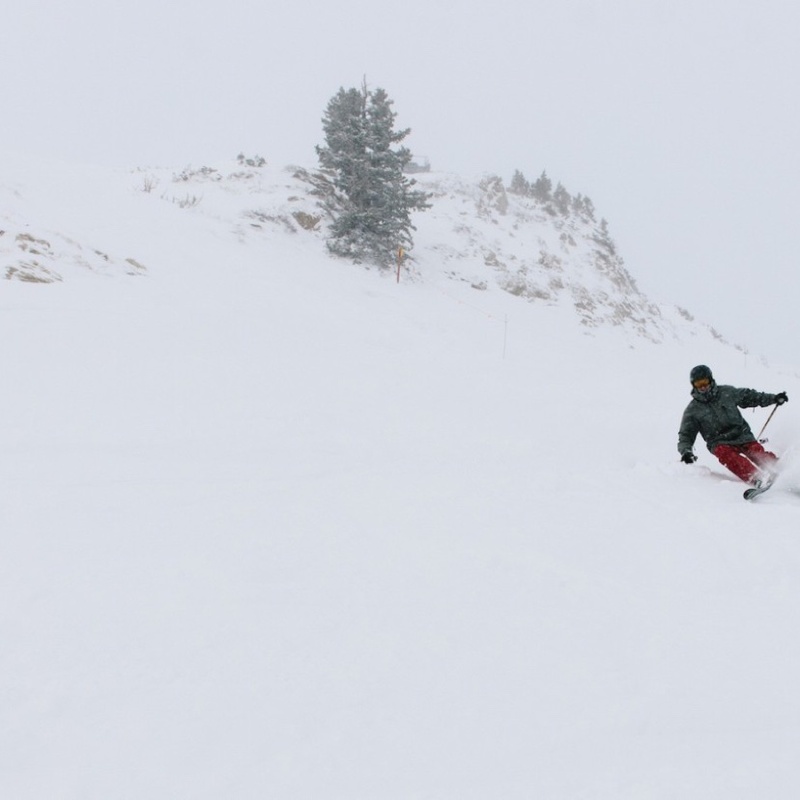 The varied terrain packs endless tree glades for hidden powder turns all day long. 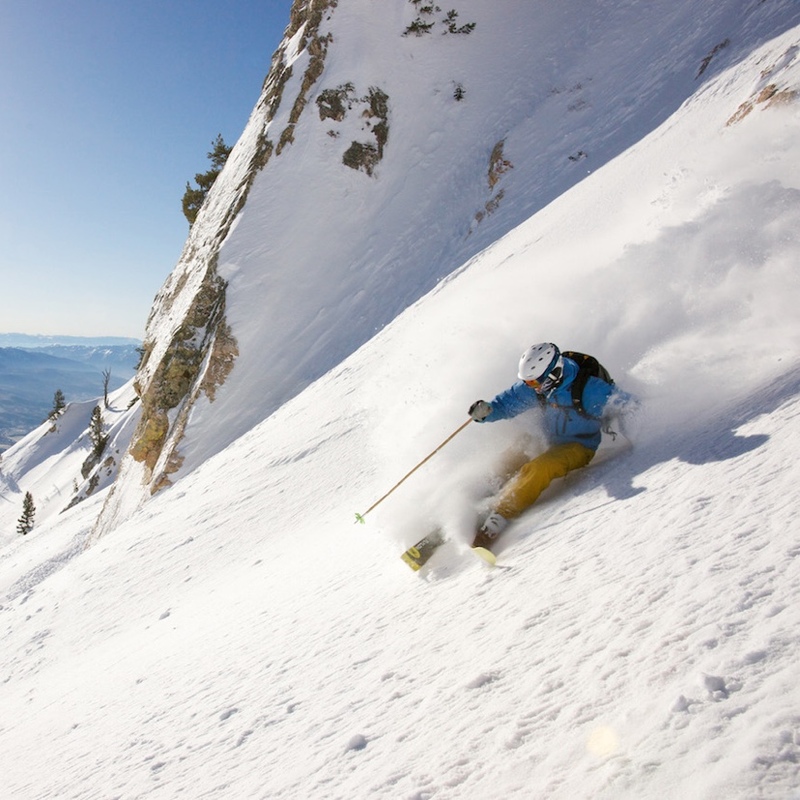 Snowbird goes big in every way. 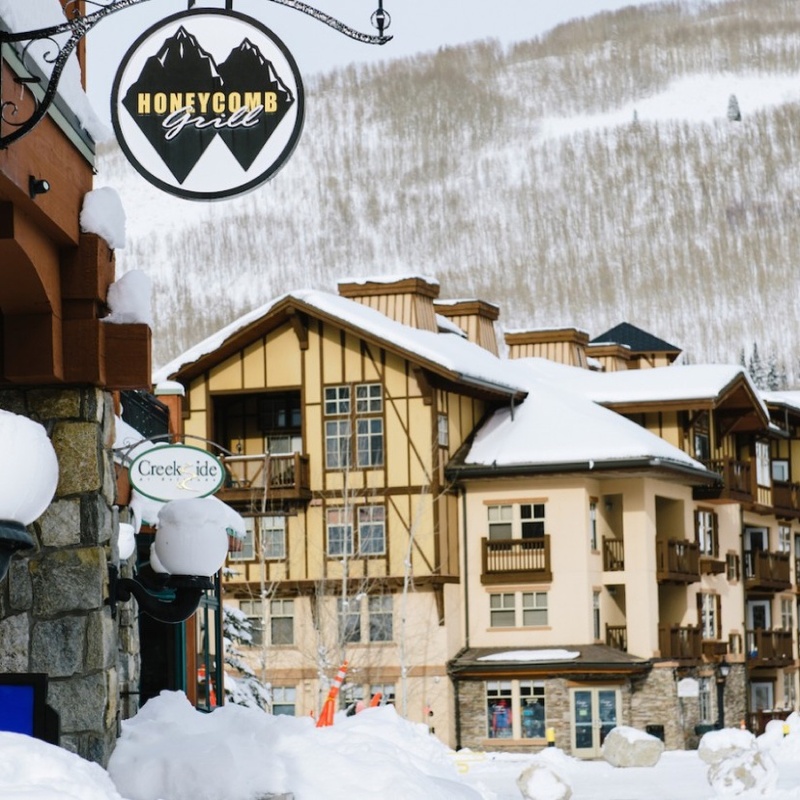 As far as size, services, and terrain are concerned, it's known worldwide as a major player among resorts. 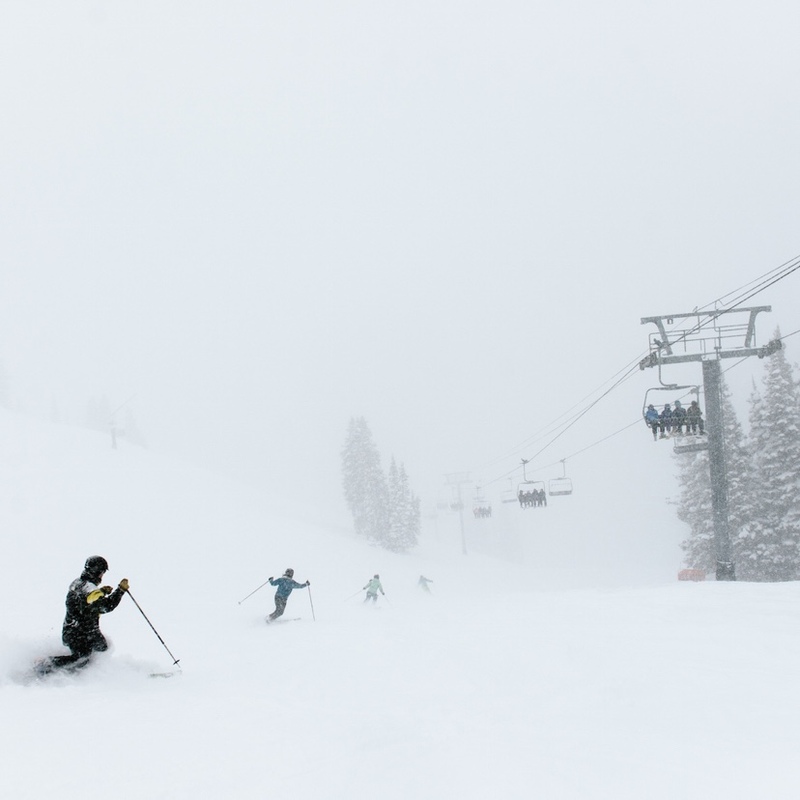 Alta Resort is renowned as one of the finest in the U.S. as far as terrain and snow are concerned, yet it refuses to get uppity or formal. 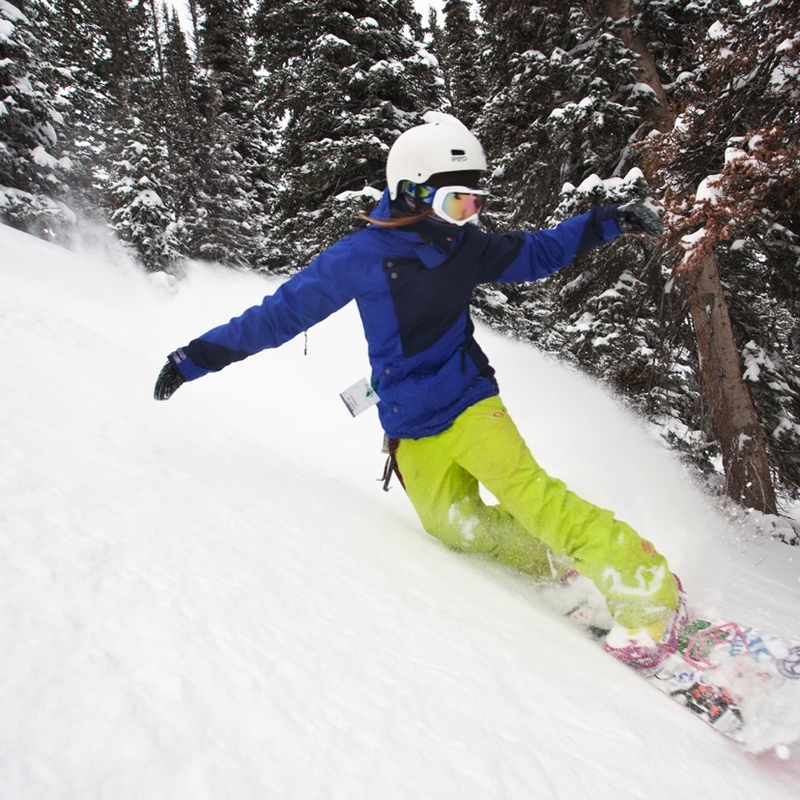 Like a salty old miner, it holds fast to its traditions, one of which is very controversial: its ban on snowboarding. 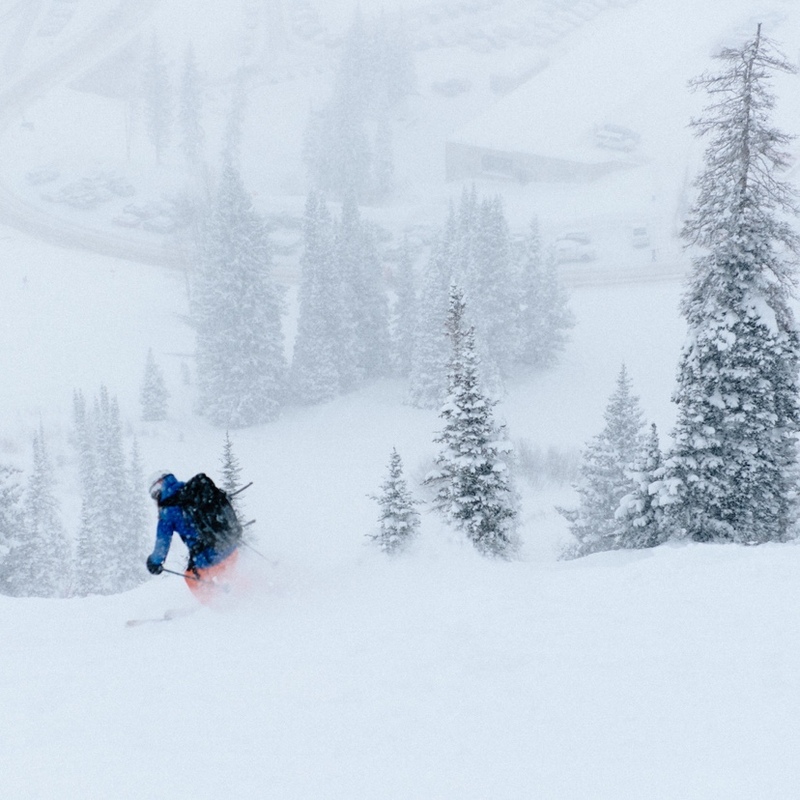 Located about an hour north of Salt Lake, Snowbasin feels far away compared to the Cottonwood Canyons resorts, but it's an undisputed gem and well worth the drive. 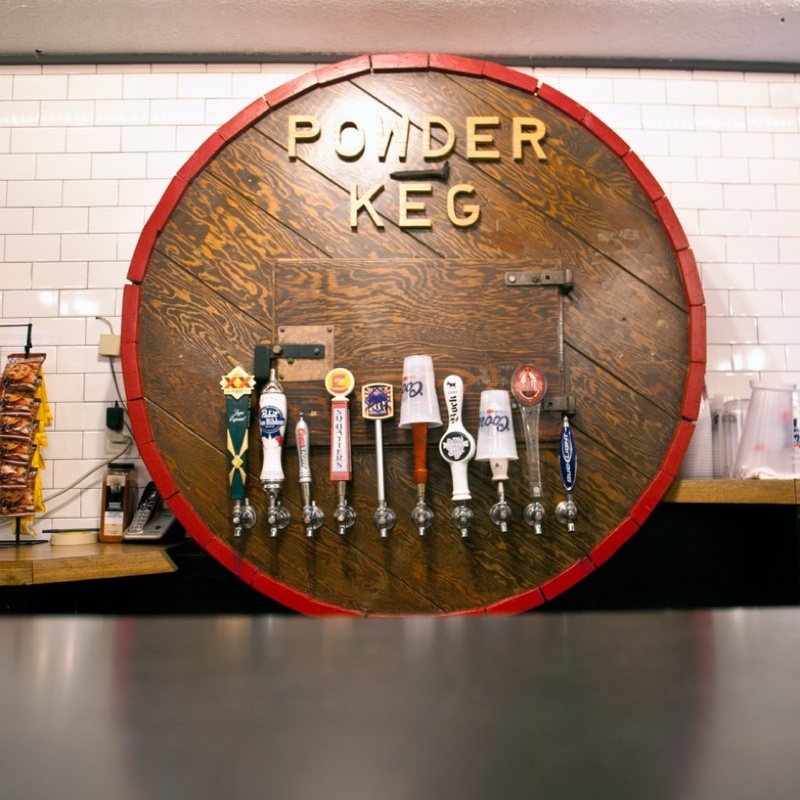 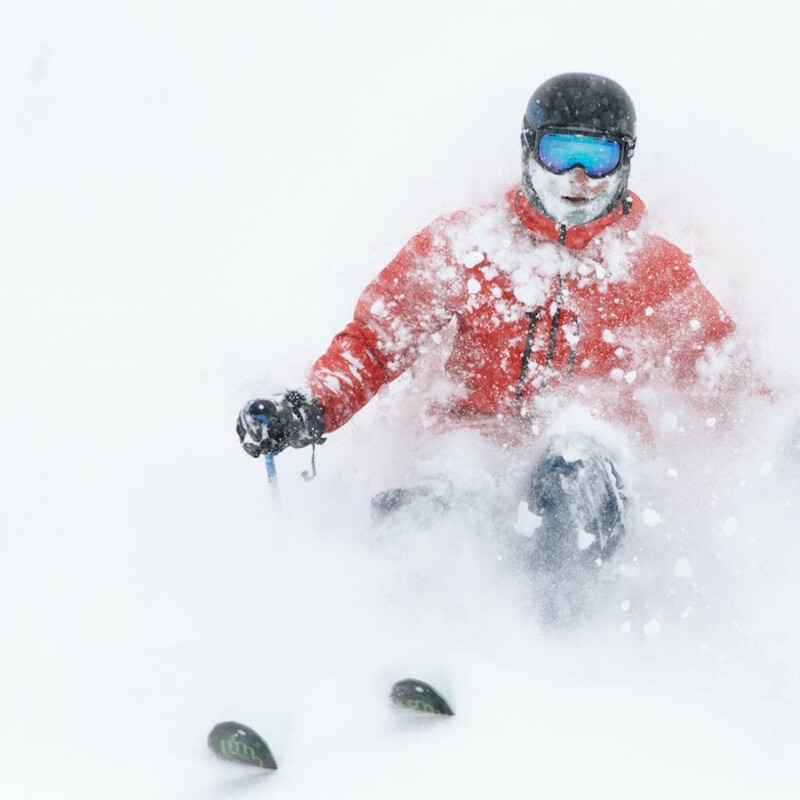 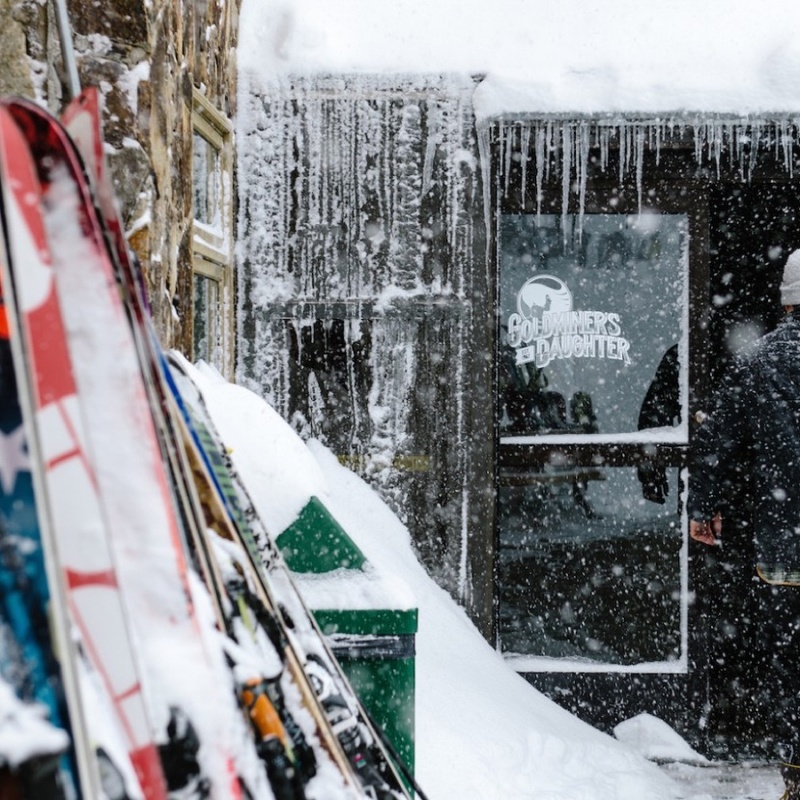 Simply put, no other resort deserves the name of Powder Mountain. 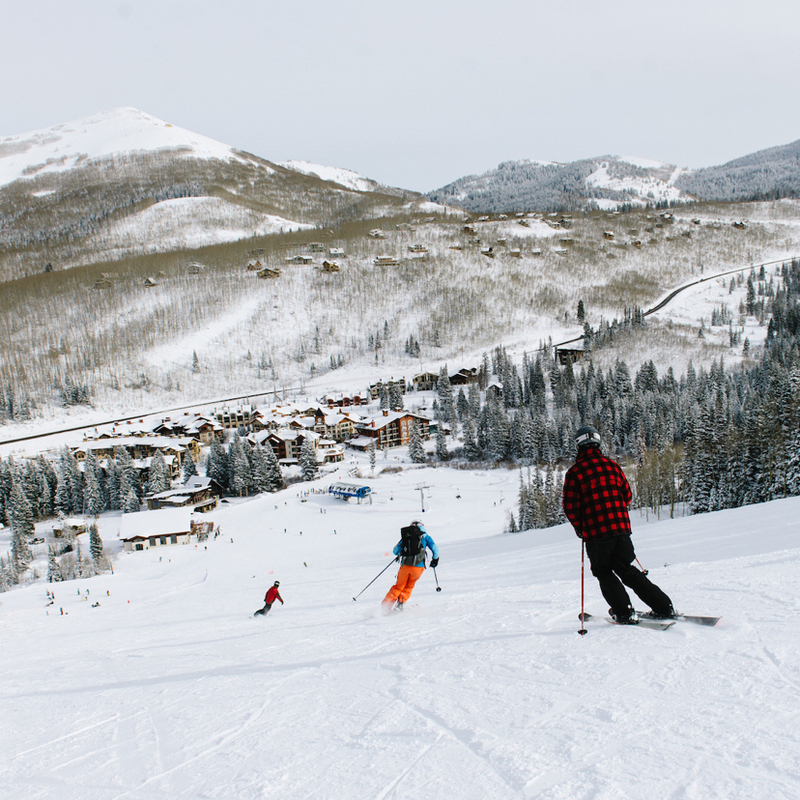 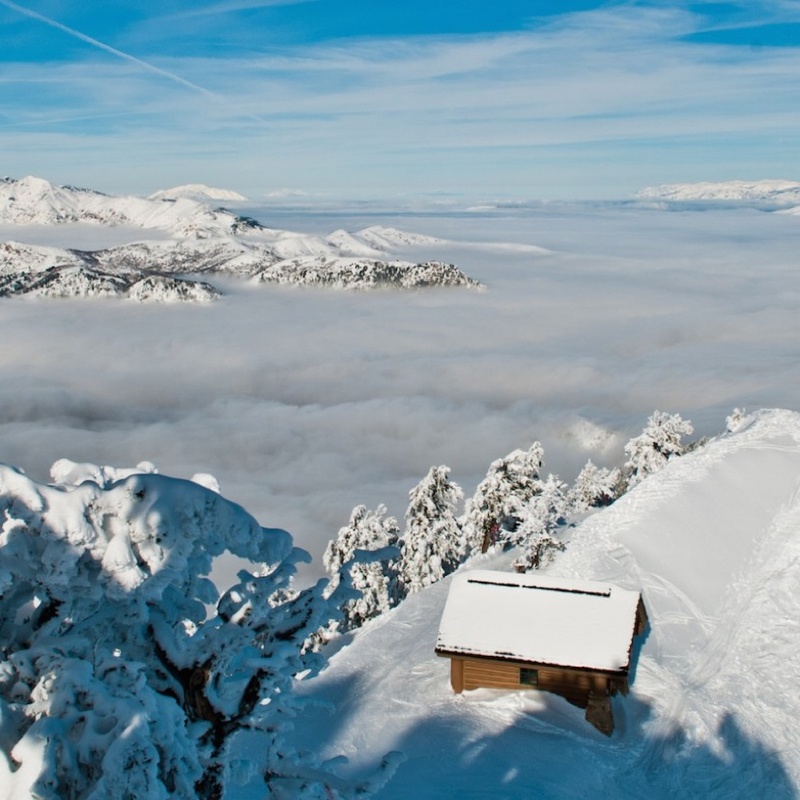 Good, open, untracked skiing is the one and only focus of this resort.